Release date shuffling appears to be taking place for two late arrivals on the scene. Deadline reports that Quentin Tarantino’s highly anticipated latest film The Hateful Eight will be opening in wide release a week ahead of its planned expansion while the Michael Moore documentary Where to Invade Next (check out our early review) will be pushed back to February 2016. For The Hateful Eight, Tarantino’s latest hyper-violent western, The Weinstein Company will release the film wide on New Year’s Day as opposed to the original strategy of opening wide on January 8th. The move may cause more than a few headaches for distributors as the film- which has a running time of three hours- must now jockey screens for The Hateful Eight during the always busy holiday season. This season is expected to be especially tricky with the Star Wars juggernaut. 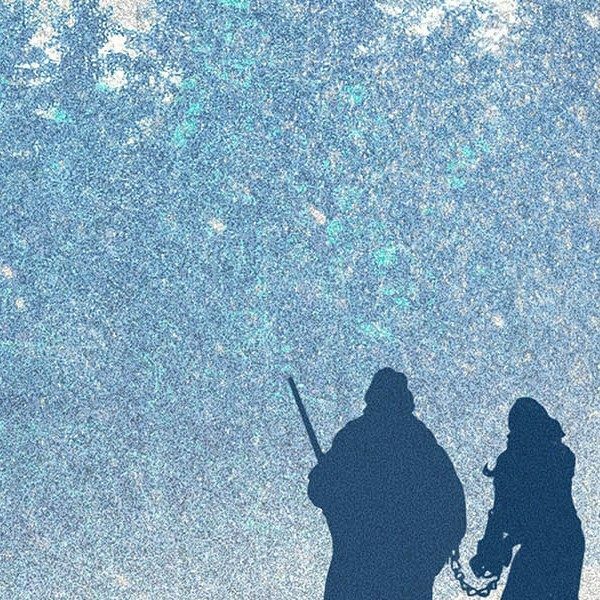 The Hateful Eight is utilizing an altogether different strategy overall as two versions of the film will be released in theaters: a 70mm “roadshow” version which includes an overture and intermission and the regular print which will be screened as most theaters. The 70mm roadshow event will open begin limited engagements on Christmas Day on approximately 100 screens. Exact screen counts haven’t been officially confirmed for wide release. 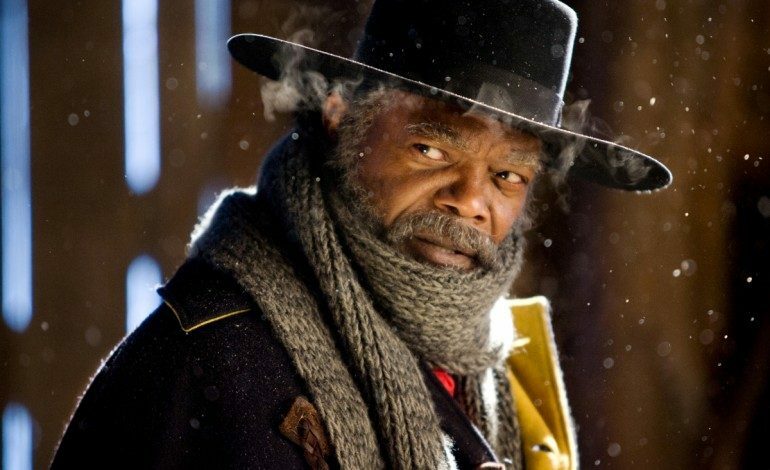 The move reportedly is a hopeful attempt for The Weinstein Company to cash in on The Hateful Eight at one most profitable movie-going times of the year and to capitalize on buzz the film (official reviews are still under embargo) has picked up in the last week- the film received three Golden Globe nominations the other day- for Jennifer Jason Leigh‘s supporting performance, Tarantino’s screenplay and Ennio Morricone‘s original score. Leigh previously received the prize for Best Supporting Actress from the National Board of Review. As for Where to Invade Next, the delay in the release comes as a hopeful attempt to build buzz for the film. Michael Moore’s latest documentary- his first in six years- will open for one week in Los Angeles and New York to order to be eligible for the Oscars (the film was recently put on the Best Documentary shortlist for the Academy Awards) but then scrap until February 12, 2016, which also happens to be Abraham Lincoln’s birthday- appropriate for the politically minded muckraker. 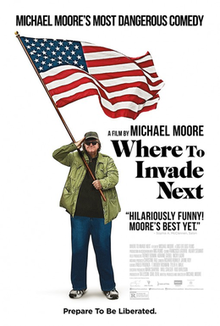 In an effort to build buzz for the movie, Moore will embark on a 50 state tour of the United States, premiering the film in each state while travelling on a Where to Invade Next bus. Where to Invade Next had its world premiere at the 2015 Toronto Film Festival and was acquired by a still-untitled new distributor formed by ex-Radius chiefs Tom Quinn and Jason Janego and Alamo Drafthouse’s Tim League.